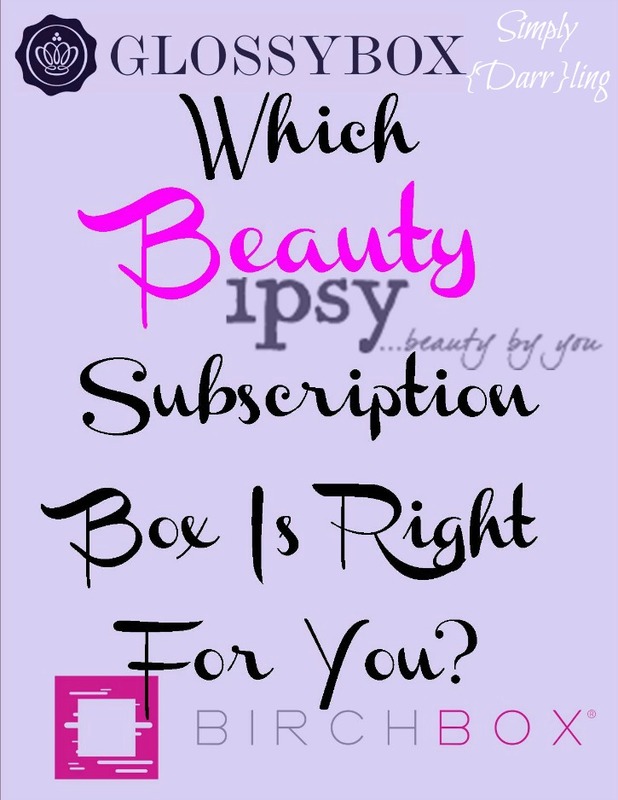 Which Beauty Subscription Box Is Right For You? 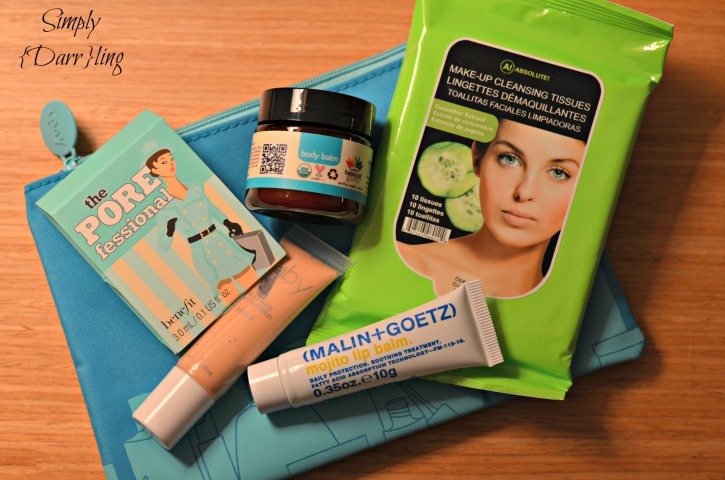 Do you keep hearing people talk about beauty subscription boxes and want to get in on the action? There are more options than the three talked about in this article; however, they are the three that I have experience with. In addition to monthly plans these boxes also offer a slightly discounted annual plan. My daily routine is generally get ready as fast as possible and I run out the door with just mascara on, but I still love trying out different beauty products for those days that I do wear makeup. I have received Birchbox, ipsy (formerly My Glam) for about a hear and a half and I’m a couple months into Glossybox. Each of these boxes have their own pros and cons so I hope to give you a good overview of each below. If you are on the west coast, it will take over a week for all of these boxes to reach you. Glossybox is slightly better than the others but they use a shipping method that is not conducive for shipping across the country (I’ve literally received packages from China faster than these). I believe that Birchbox is the “original” beauty subscription box. It costs $10/month and also offers yearly plans. Birchbox offers products that average around $25 for the full size products. I find that the brands tend to be expensive but obscure. Many months I have never heard of the brands that are in my box. 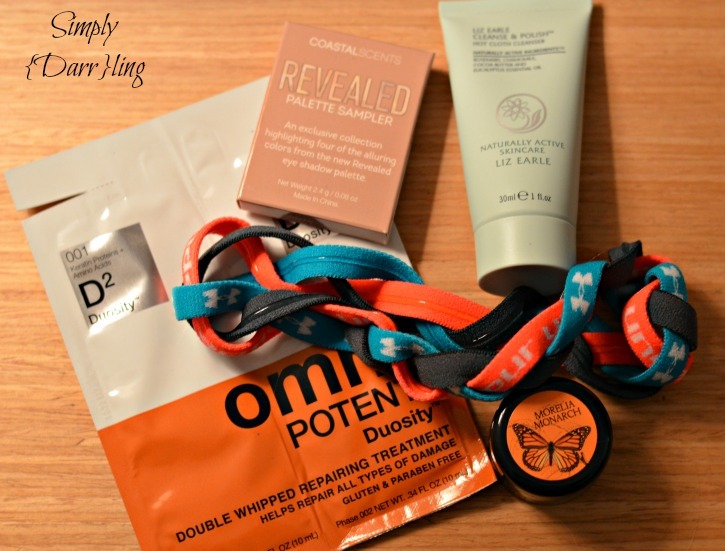 The image below is my January box; I’m not a fan of receiving samples in the foil packets because they are harder to use and don’t feel “deluxe”. Birchbox would be good for you if you want to try out these more expensive brands but don’t mind smaller sample sizes. I heard one person describe ipsy as reliving your makeup hauls from when you were 13. This is an accurate statement because my ipsy bags tend to have some out there colors and products, like the bright purple glitter body cream. Ipsy does have large product samples, if not full size; however, the brands are cheap. I have received a TON of Pop Beauty, NYX, Mica Beauty, J Cat and Be A Bombshell products. This box is $10/month and I would say that the average full size price of the items in these boxes is $10.My January box is below, all Ipsy bags come with a makeup case as well. I’ve kept a couple of them; but most have made a trip to Goodwill. If you want large sizes, but don’t mind if you get odd colors and cheaper brands then Ipsy is perfect for you. Glossybox is the most expensive of these three; yet it is the one that I will probably continue after my yearly plans are up. The box is $21/month This box offers high end products and larger sizes. In addition to the products, Glossybox comes with an good size and substantial box that can be re-used. 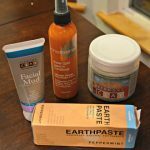 I am only a couple months into this box but have been very impressed with the products that I have received. The beauty blender and cleaner is easily worth $15-20 in just that one product! If larger sizes of higher end products is what you are looking for then Glossybox would be great for you. 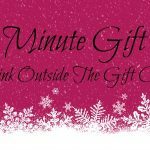 I hope that this has helped you make a decision on which beauty subscription box would fit your needs and wants. Make sure you check out Birchbox, Ipsy and Glossybox to learn more. Thank you! I was just thinking about starting Birchbox, but not I’m thinking maybe Glossybox is a better choice (and I had never heard of it until today). I appreciate the comparisons – very helpful! 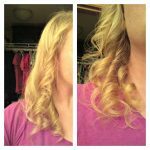 Yet another review that makes me think Glossy Box is the way to go! Agreed! I found a livingsocial deal on an annual subscription back in December for it. It is so fun to get them in the mail each month! I love happy mail. I have been wondering about these boxes and this really helps me to see which one would work for me! Thanks! Let me know if you end up getting one. I used to get tons of beauty boxes……just cancelled all them…….I feel like I want to pick just one! The shipping times drives me crazy every month but there isn’t anything I can do about it. I lucked out and got my annual Glossybox subscription from living social. I’ve never tried any of these! I’ve heard great things about Ipsy, though! Maybe it’s because I’m in college, or maybe because I’m set with my Mary Kay stuff, but I’ve never wanted to do any of this beauty boxes. I don’t know, I just, they don’t seem to get my interest, but they sure look pretty!